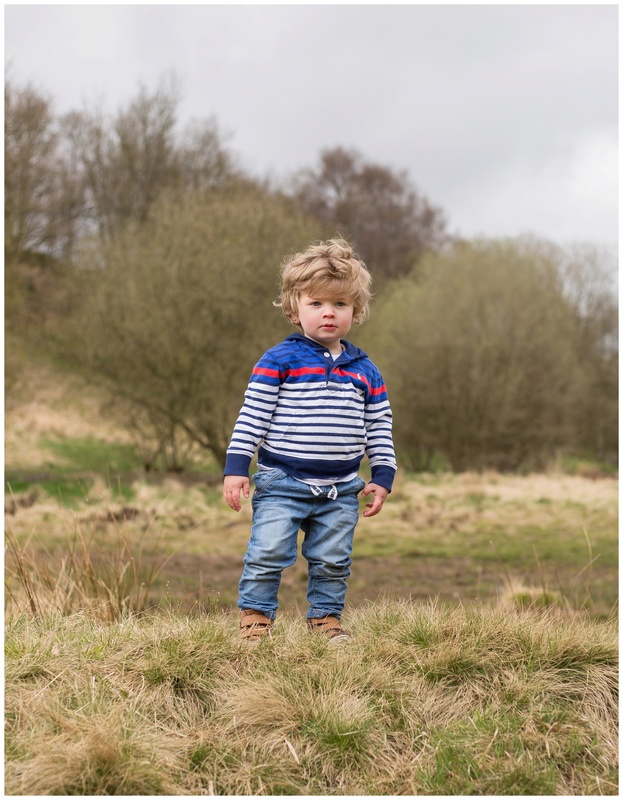 Being a Childrens Photographer in Lancashire means I get to meet lots of cute little tearaways and capture them as they do what children do, misbehave! 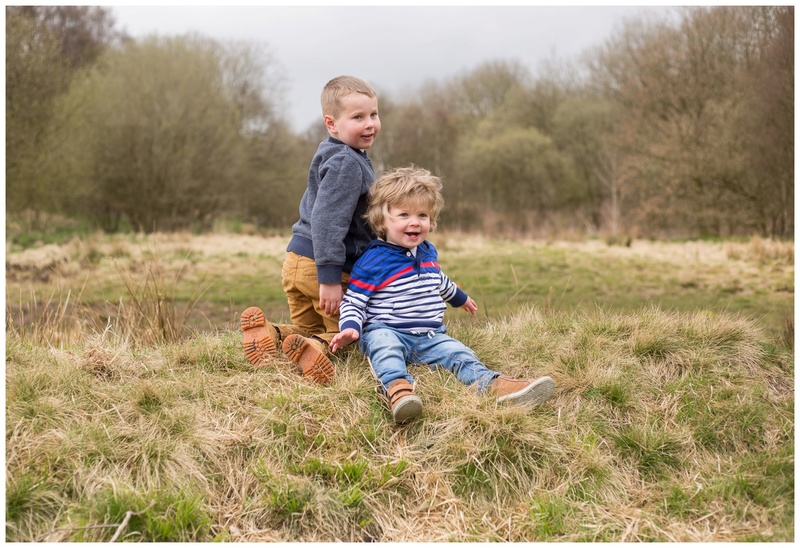 No two photography sessions are ever the same and the kids never do what we want them to do, but thats the beauty of it, natural, real moments showing your little angels exactly as they were on the day, mud, tears, smiles and all! I met little Mac, Cain and their mummy Chelsey on what looked like just a little car park next to a butty shop near Whitworth, Rossendale then we walked down the hill and found some lovely countryside, a river and a lake *complete with real life ducks, much to mine and Chelsey’s horror as this duck was spitting at us and coming closer and closer as I tried to catch Mac whilst he ran around. Mac’s mum was hoping to use the session as a portfolio for Mac who was almost two to do some modelling, we were off to a shaky start as Mac had slept in the car on the way and was hiding from the camera at first, but you’d never know from these photographs as he quickly perked up and from then we had a great time. Mac and Cain are- like most little boys – absolutely fearless and had the time of their lives giving their mummy palpitations whilst getting nail-bitingly close the the river and rolling around in any muck they could find which did in the end result in a horse poo and shoe incident but Mac didn’t seem to care! 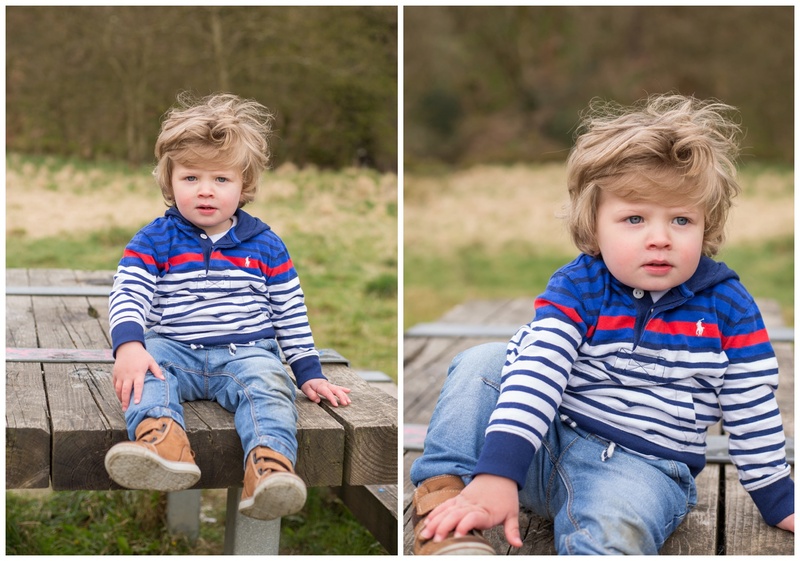 I loved meeting the boys and capturing some adorable photos for their parents. 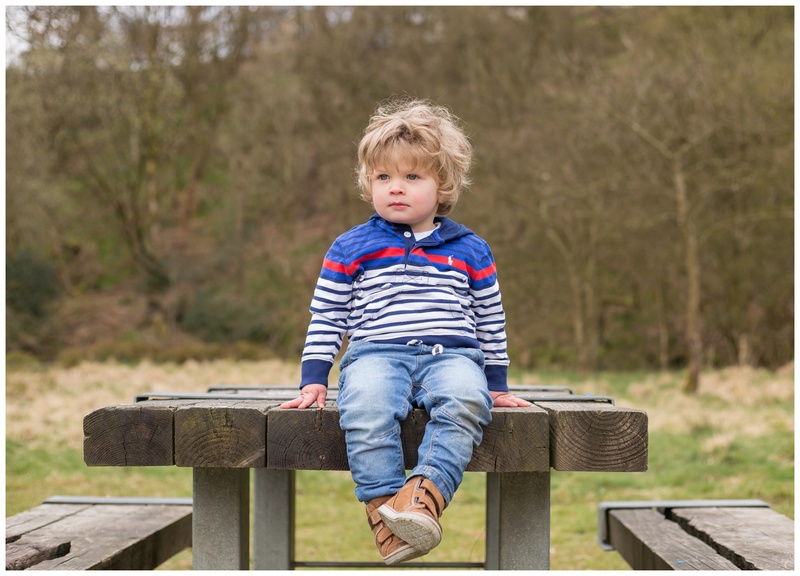 More information on childrens photography in lancashire can be found on the info pages or by emailing me on kathryn@deliciousphotography.co.uk.